Fire Dept. Police Dept. Utilities Dept. Located just west of KY 27 on Hwy 90. Villager Resort has two-, three-, four- and eight-bedroom cottages. 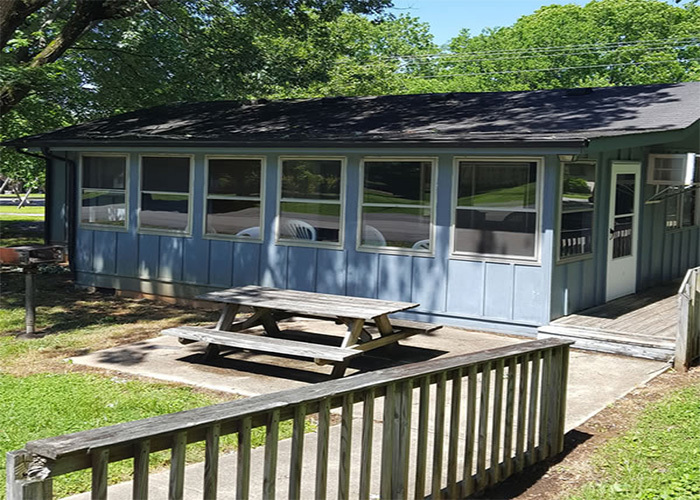 The cottages have complete kitchens, cable TV, air conditioning, screened porches, basketball and tennis courts, among other amenities. There also is a private dock and swimming area, as well as picnic and private areas for entertaining.